In mid-century America, Polynesian-style Tiki bars were a cultural phenomenon and all things Tiki permeated the American psyche. 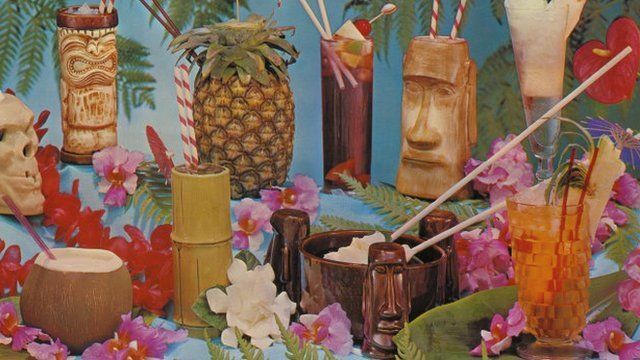 In his book Tiki Pop, Sven Kirsten describes how Tiki bars and cocktails became a welcome escape for Americans in the 1950s and 1960s. Kirsten says Tiki represents a clash between modernism and primitivism, which became a uniquely American trend in pop culture. Go to next video: Who was that man on the Moon?